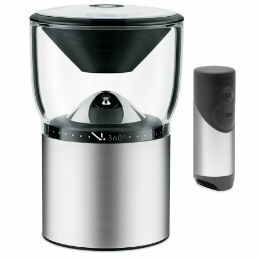 The V.360 is a 360-degree seamless HD action camera. It captures the same content as six standard action cameras. It also eliminates the need to do post processing on a computer. And as a social tool, the V360 streams live content to friends, bringing them into the action.